UK distributor Sound Technology Ltd is pleased to announce that JBL, Nord, ROLI and Teenage Engineering will all have a presence at SynthFest 2018. SynthFest UK 2018 has been created by Sound On Sound magazine to give companies of all sizes an opportunity to showcase their synth products in front of the public in what promises to be a great day out for all musicians, whether a pro, semi-pro or hobbyist. The event features a Manufacturers’ Showcase Village, Modular Meet Camp and related retailers alongside a programme of Q&A Sessions and Seminars. 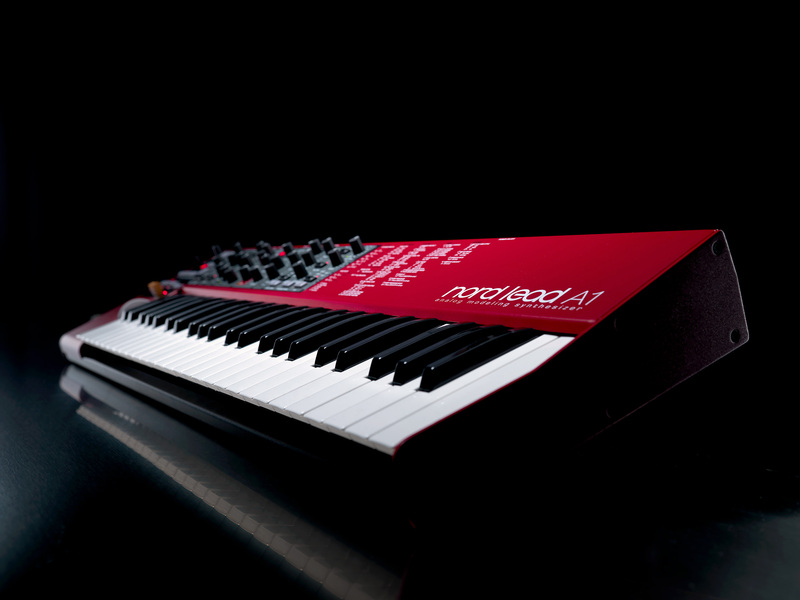 Visit Stand L-23 to get your hands on the Nord Lead A1 and Nord Lead 4 synths plus new models from the flagship Stage 3 Series and Electro 6 Series. 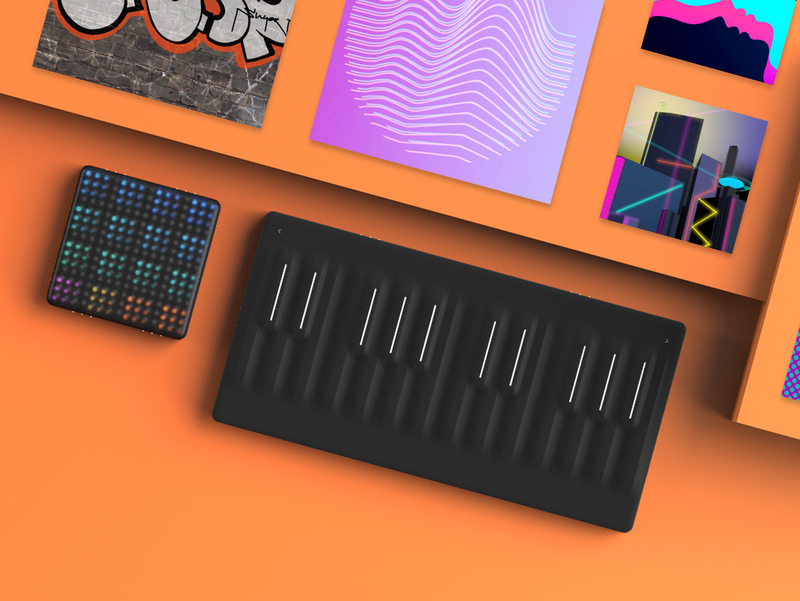 Visitors to the show will also be able to experience ROLI's five dimensions of touch via the Seaboard RISE 25 and the full ROLI BLOCKS product lineup. 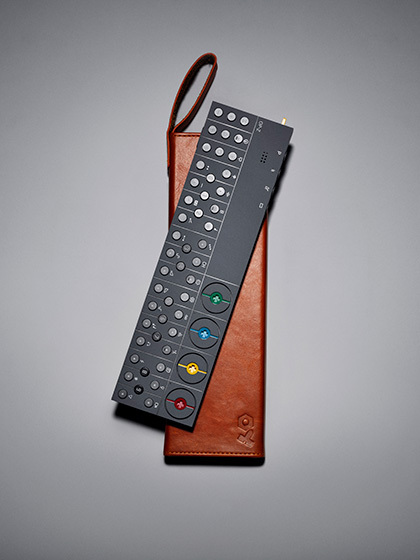 SynthFest will also mark the first public appearance of the highly-anticipated Teenage Engineering OP-Z multimedia synthesiser and sequencer. The Teenage Engineering OP-1 and Pocket Operator ‘Metal' Series will also be on display. 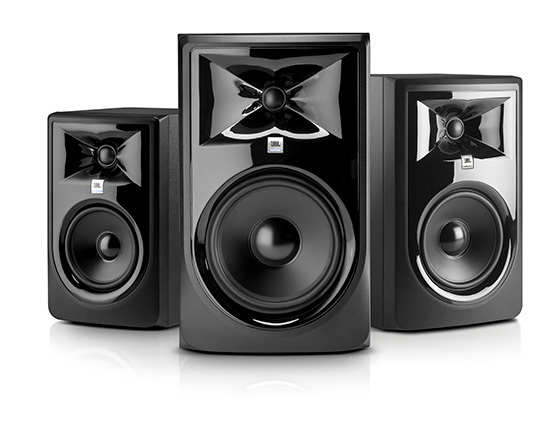 All will be demonstrated using JBL Professional's new 3-Series mkII powered studio monitors. SynthFest UK 2018 takes place at the Octagon Centre, Sheffield on the 6th of October (10:30am – 6:30pm). For more information and tickets please visit https://synthfest.co.uk/. JBL by HARMAN, Nord, ROLI and Teenage Engineering are distributed in the UK by Sound Technology Ltd. For more information please call 01462 480000 or visit www.soundtech.co.uk/music-retail.